September 30, 2015 by Ecommerce News. About Funding, Payments with tags The Netherlands. 3424 views. Dutch payment company Adyen closes another round of funding and is now valuated to be worth 2 billion euros. The latest funding comes from Iconiq Capital, which has invested in several tech companies on behalf of clients such as Mark Zuckerberg, Sheryl Sandberg and Jack Dorsey. It’s not even one year ago that Adyen raised 200 million euros. According to co-founder and CEO Pieter van der Does that money hasn’t run out yet. Back then, in December 2014, the Dutch payment company was valuated at 1.2 billion euros. 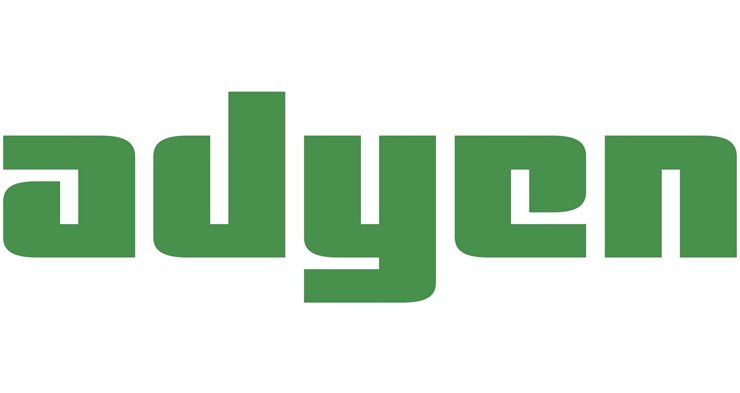 By using Adyen’s technology, companies are able to accept almost all kinds of payments. Some of the company’s clients are Facebook, Spotify and Airbnb. Adyen has its own chip & PIN mobile point-of-sale solution, called Shuttle. Adyen wants to use the fresh funding partly for establishing itself as a point-of-sale solution for physical retailers.